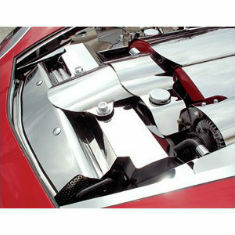 There are 163 items in the categories listed below. 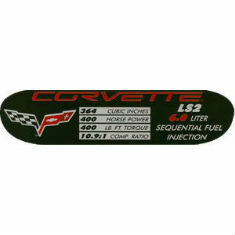 Your C6 Corvette is a masterpiece in itself, so is the LS2, LS3, LS7, & LS9 engine it is equipped with. 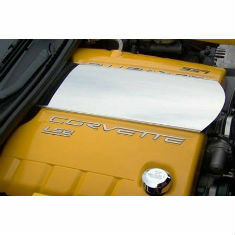 What better way to show off your Corvette then by adding a personal touch under the hood. 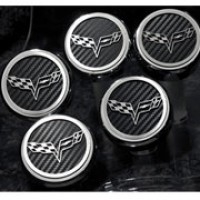 Zip has everything from painted Corvette engine components, hood liners, silicone hose kits, stainless covers and more for all C6 Corvettes. 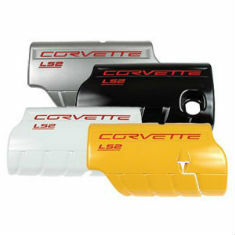 Become the talk of your next Corvette show after adding some of the most popular engine dress up components available.